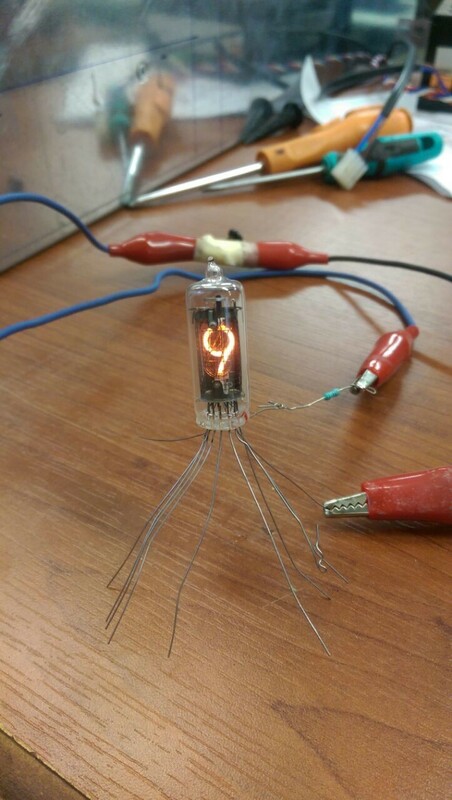 Sonsivri > Electronics > Hardware and Tools (Moderator: bbarney) > Looking for a Nixie Tube Display?? 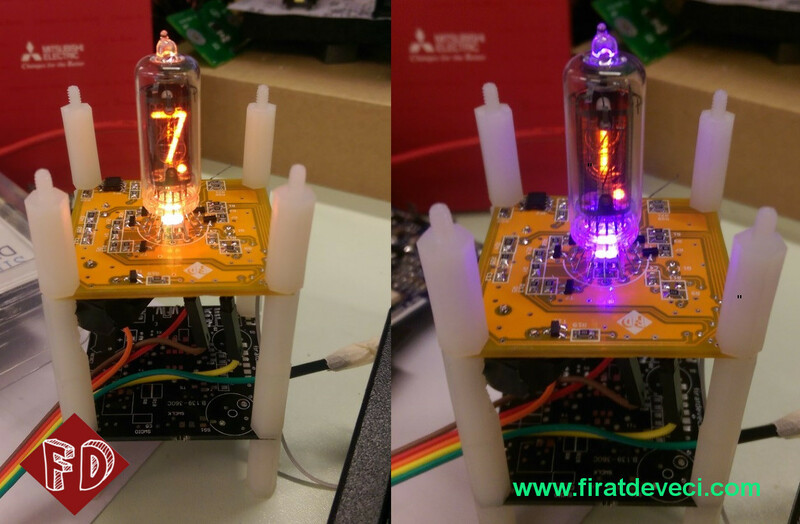 Looking for a Nixie Tube Display?? I am looking for a nixie display for hobby but I live in turkey and thanks (!) to our government we can not use paypal. So if you have any kind of nixies can I buy from you using credit card or send a money to your account. 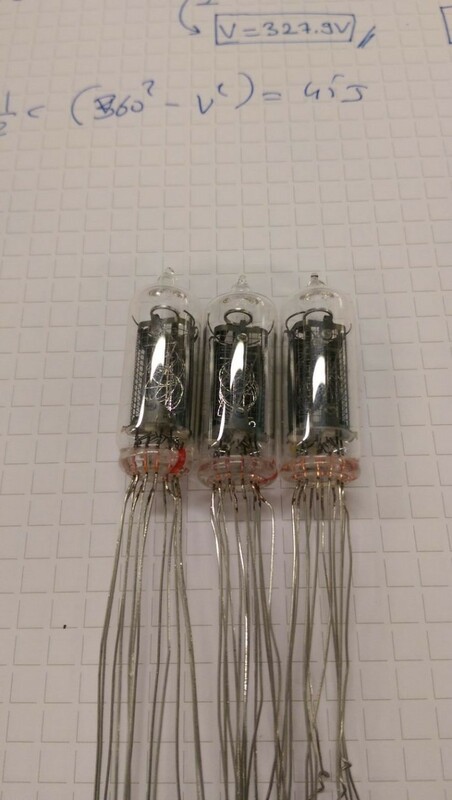 Re: Looking for a Nixie Tube Display?? Have you tried contacting any of the number of European sellers on Ebay privately about alternative payment methods? Hello thanks to jamulab, he sent me some samples! @CocaCola: I tried lots of things but lots of nixie sellers accept only paypal. Have a look to the work of this amazing guy. It looks like he's learned every step from scratch. Truly artful work! Thank you for sharing the link! @jamulab: Today I got mail and thank you so much. Here are the photos. Super great! What is the source you're using to create the high voltage? Simple 5V to 170V boost converter. I designed small nixie PCB. STM32F072 48pin MCU control everything; RTC, 5V to 170V converter, USB connection ext. It has buzzer and also RGB led. I used 300V sot23 NPN. Its dimension is only 4.5x4.5cm. I can be used with bigger Nixies too. I will share all details after I finished my job. 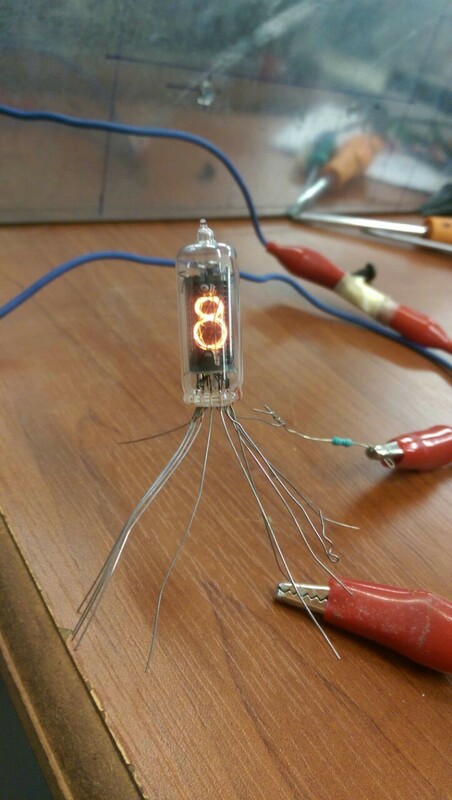 First trial video of One Nixie Clock. Where'd you get your IN-12's? Finally I finished my One Clock Nixie project!! Aliexpress isn't using paypal. Here: https://www.aliexpress.com/item/IN14-Russian-glow-tube-nixie-in14-used-the-tube-is-basically-new/32763247501.html you can order IN14 tube. I ordered and tube is ok.